For all the advantages that social media affords, it is certainly not without its drawbacks, and for those working in particular industries the use of such platforms can be nothing short of a minefield. One such industry is social services; in fact, Code 5.8 of the Code of Practice for Social Workers specifically states that “[Care providers] will not behave, while in or outside of work, in a way which would bring [their] suitability to work in social services into question.” And yes, that rule extends to social media platforms. 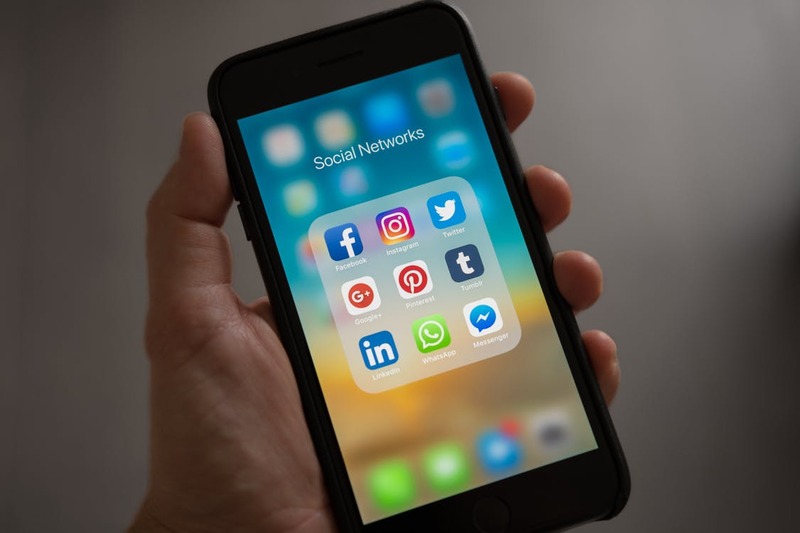 In an effort to help those working within the industry to properly navigate the potential pitfalls which come with the use of social media, the Scottish Social Services Council (SSSC) recently published an updated set of social media guidelines for care workers. The guidance provides advice on using social media in accordance with the SSSC Code of Practice, which sets out the expected behaviours and values of the workforce. The guidelines cover common queries such as whether social media should in fact be used at all by those in the industry, as well as ethical questions relating to the ‘friending’ of clients on such platforms. The guidelines also discuss the promotion of services and general industry conversation on social media, and what to do if you should become concerned by the comments and/or actions of a colleague. SSSC chief executive Anna Fowlie commented, “I’m a keen twitter user and it can be a great way to share information, connect with people and promote what you do. “Most people on our register will use social media responsibly and in line with our standards. However, we know that they often have questions or concerns. This updated guidance will help them use social media in a way that doesn’t conflict with their professional social service role by highlighting the Codes of Practice and the need to use careful judgement when online. Also included within the SSSC’s newly published guidelines is an online ‘fitness to practice’ learning resource, which allows participants to react to and make decisions regarding difficult situations which may arise over the course of their career, all within a safe environment with no impact upon the individuals making use of their service. By playing through these hypothetical situations, the hope is that workers will be better able to respond in an appropriate manner should the situation arise for real. Workers are also able to view examples of previous investigations conducted by the SSSC in regards to the social media use of their members in the hope that this will further aid them in avoiding similar issues.